New Delhi, April 2: They have flattered to deceive time and again, but Royal Challengers Bangalore has been one of the most followed teams in the history of the (IPL). With Virat Kohli as captain and players like AB de Villiers in its ranks, RCB has managed to be a crowd favourite despite performances not really going their way. But the humiliating loss to Sunrisers Hyderabad on Sunday - by 118 runs - has seen the fans finally lose their calm. They took to social media to make their displeasure known as RCB is yet to win a game in the 12th edition of the cash-rich league. 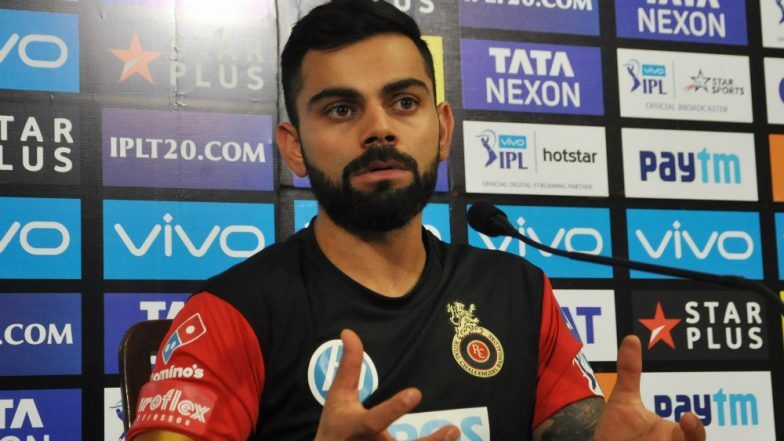 VIVO IPL 2019, RCB vs CSK: Virat Kohli is Positive Despite Losing to Chennai Super Kings.